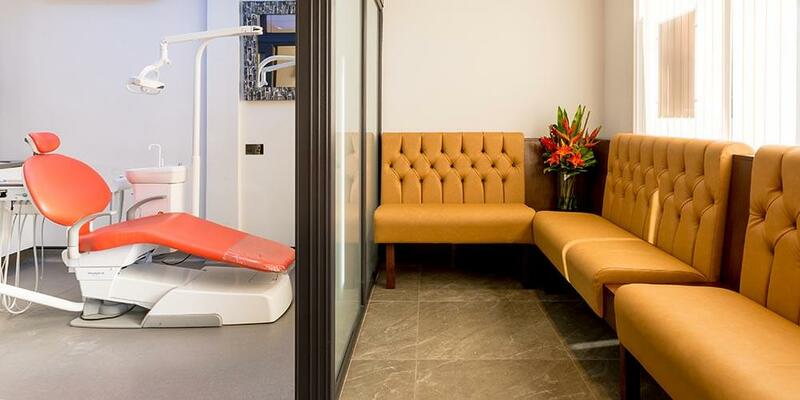 The appearance of your dental practice speaks volumes about your surgery as a whole; both patients and staff deserve the very best when it comes to dental surgery design. Great dental practice design combines vision, passion and practical know-how in equal measures, ensuring that your practice looks polished, professional and prepared to provide the best possible patient experience. Our dedicated team can offer you a complete package, including everything you need to make your dream dental practice design a reality. From the initial design and visualisation stages right through to installation, management, and continued aftercare, we understand the need for quality and professionalism, giving you peace of mind throughout the process. 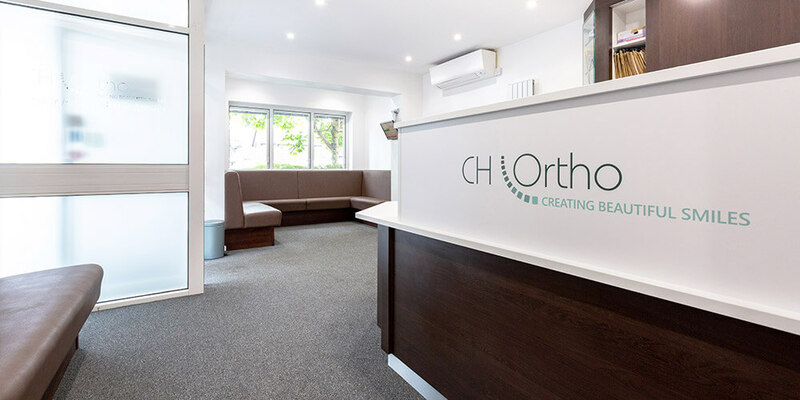 We strive to deliver every single project both on time and on budget, enabling our team to transform your dental surgery with minimal disruption and maximum results. 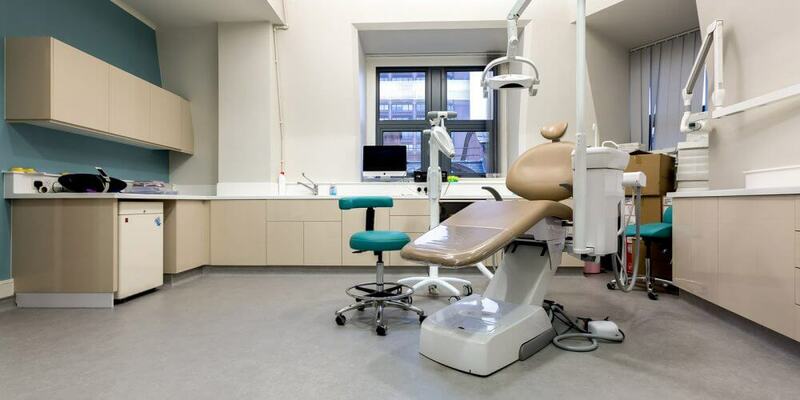 Our experienced team will project manage every aspect of your dental fit out and refurbishment on your behalf, taking the stress out of the task. 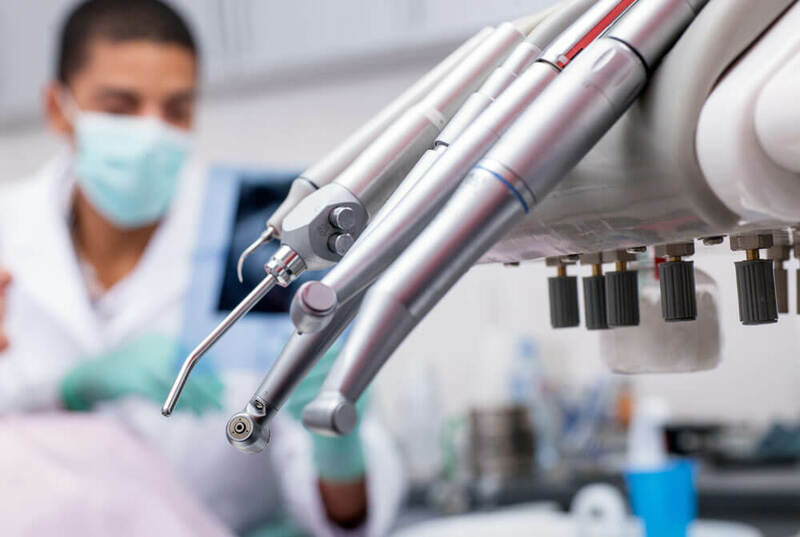 From your initial dental surgery design to the build, equipment installation and final finishing touches, we always ensure that we deliver exactly what you want, to a timeframe that suits you. Have you recently bought your first dental practice? Target market – Are you focusing predominantly on NHS or private practice? Are you prepared to design the dental practice of your dreams? A calming, tranquil reception and waiting area to soothe your patients? Clean and simple, ergonomically-designed treatment rooms? Comfortable, practical and efficient working areas for your staff? 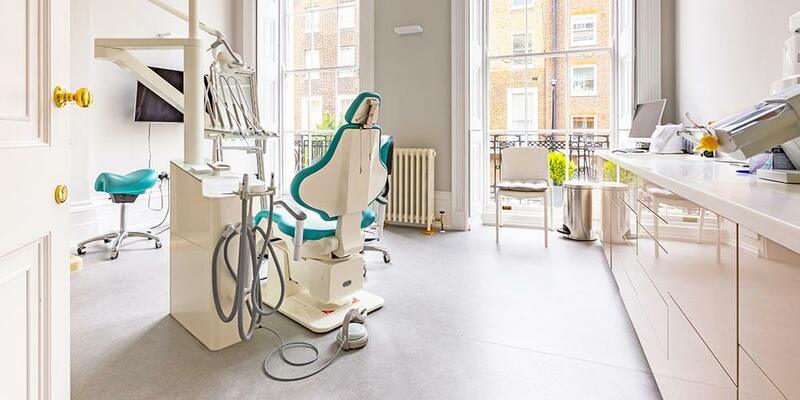 Is your practice in need of a refurbishment or renovation? 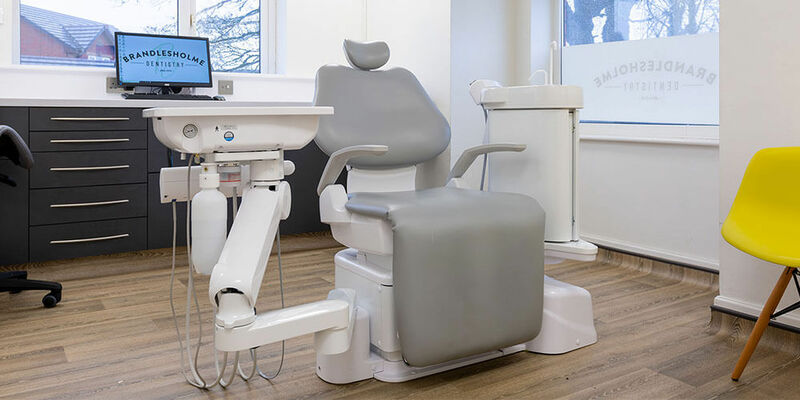 Does your dental chair need replacing? 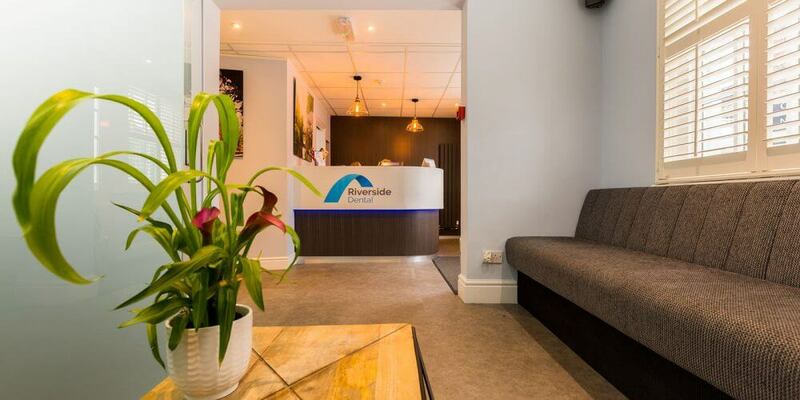 Are you planning a new squat dental practice? Does the proposed site have the potential for a visible, attractive presence? Is there much competition in the nearby area? How are the nearby dental surgeries designed? If your practice is successful, is there room for expansion and future growth? Does your surgery need a refresh but not a refurb? Is your surgery future-proofed? How modern and up-to-date is your equipment? No matter what stage you are at, we can help you realise your vision and overcome practical problems. 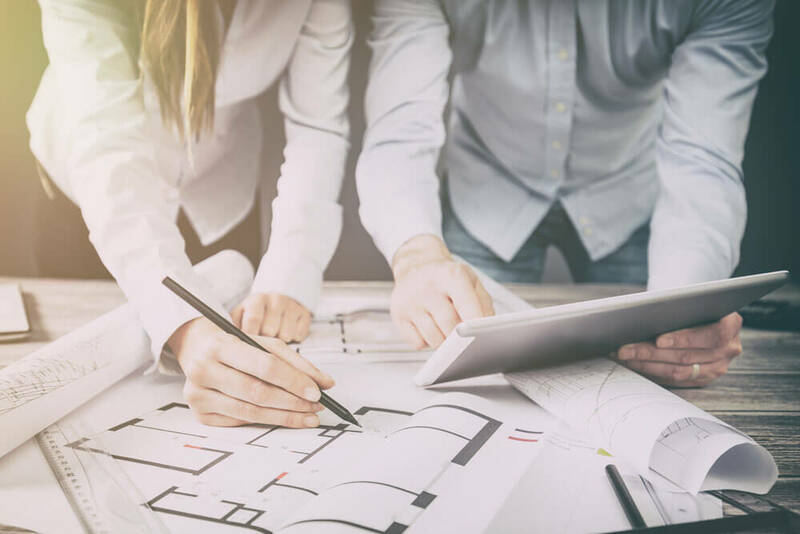 We love to share our many years of experience in undertaking fit out projects for discerning clients and will provide advice and guidance as to what features we feel will work well. However, this is your practice, so understanding and creating the look and feel that you want to achieve is of the utmost importance to our team. Following our initial consultation, our experienced team will create a range of design concepts, incorporating your desired features. CAD drawings can also be produced, together with imagery to help you to visualise the end result. Following approval of these concepts and drawings, we’ll arrange some further discussions, either face to face or via Skype, in order to fine-tune the plans so that we can provide an accurate quotation for your refurbishment project. On completion of the project, the site will be cleaned and handed over, ready for you to enjoy using! 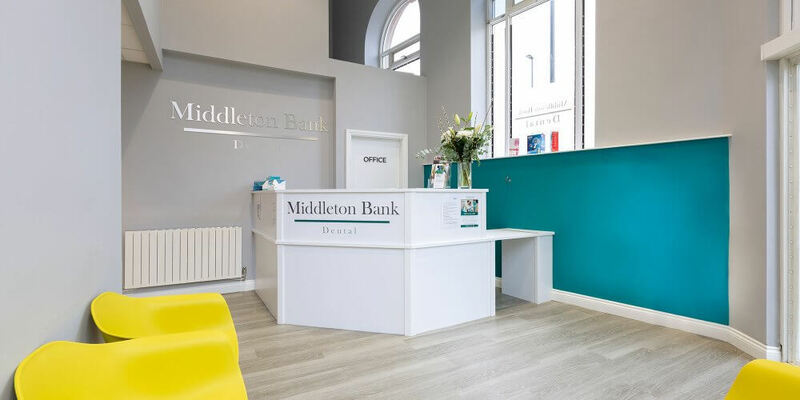 Global Dental’s foundations are in the aftercare sector of our business, which is why we regard maintenance as being of the utmost importance following a fit-out project or dental refurbishment. Snagging: We understand that snagging issues may arise following the completion of a project. Fear not! 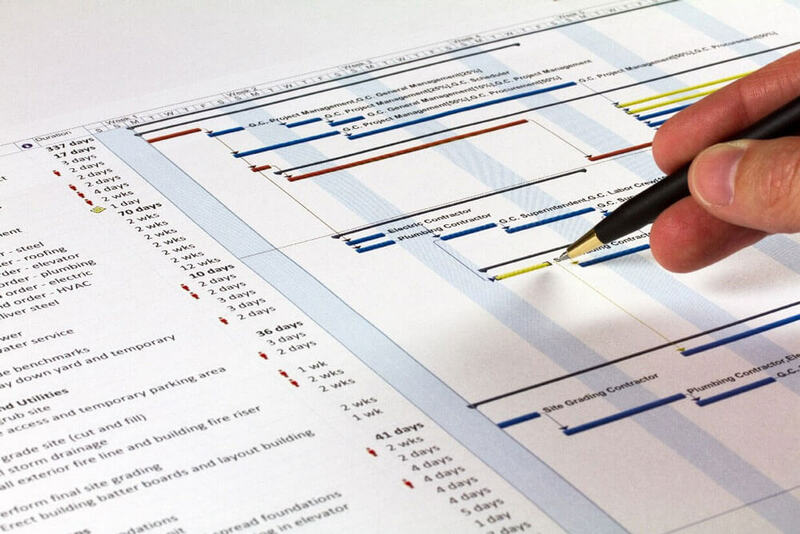 If anything of this nature is brought to our attention within six months of the project’s completion, we will ensure that it is resolved swiftly and to your complete satisfaction. Training: It’s essential that your valuable equipment is properly used and maintained in order to maximise its working life. 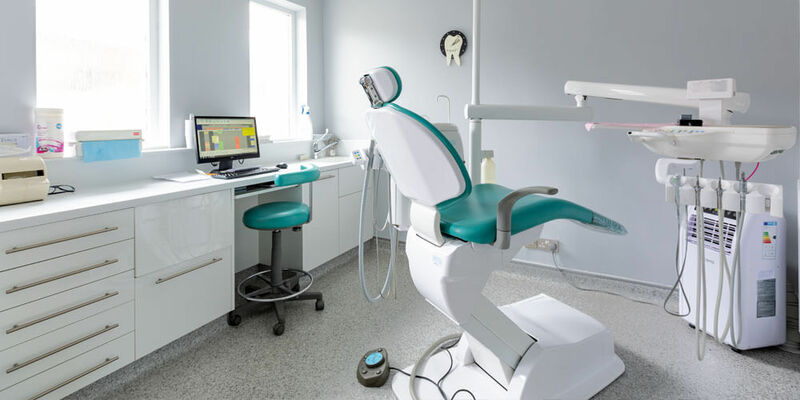 Global Dental offer specific user training on all equipment that we install, and we will use our initial consultation to ascertain whether you would like this to be included. If you would like to learn more about what we can do for your dental surgery, please don’t hesitate to get in touch with our team today.